Why compromise when you can get the home you′ve always dreamed of? 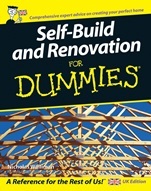 Self–Build and Renovation For Dummies is the comprehensive guide that shows you how. Discover advice on everything from planning, finance, and design, to hiring builders, buying materials, and managing a building site, and gain the knowledge you need to turn your dream into reality. 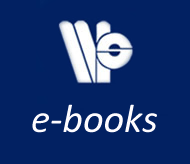 Chapter 1: The Basics of Self–Build. Nicholas Walliman is a professional architect and lecturer in building construction. He built his own home and has since worked on numerous self–build and renovation projects.